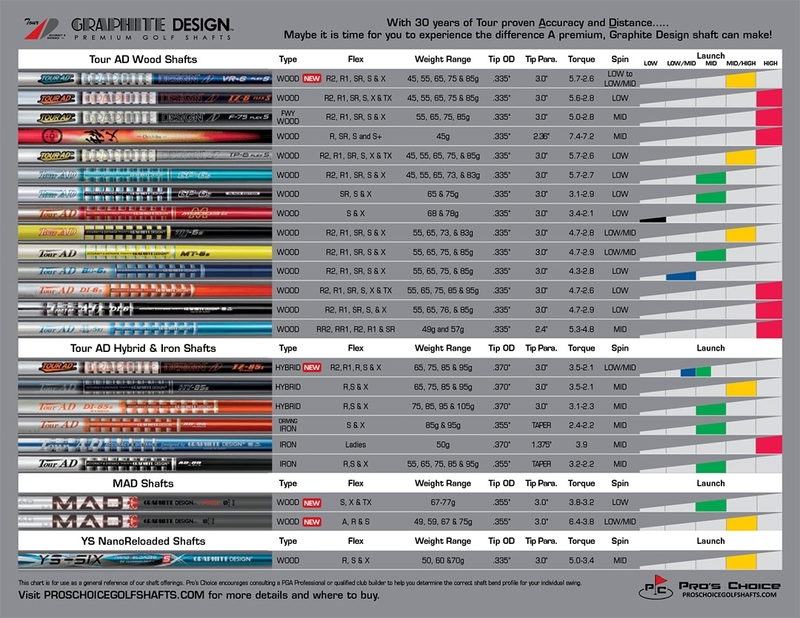 The YS NanoReloaded wood shafts are available in 50g R and S Flex, as well as 60g and 70g in R, S and X Flex. DI TECHNOLOGY- Consisting of the advanced NANOALLOY Material Technology from Toray Composites located in the tip region for increased stability and exceptional feel. 46 ton, premium, aerospace quality, low resin content carbon fiber materials.